All our products come with standard factory and of course with the guarantee that the first owner bent. Used pens may therefore not be exchanged. 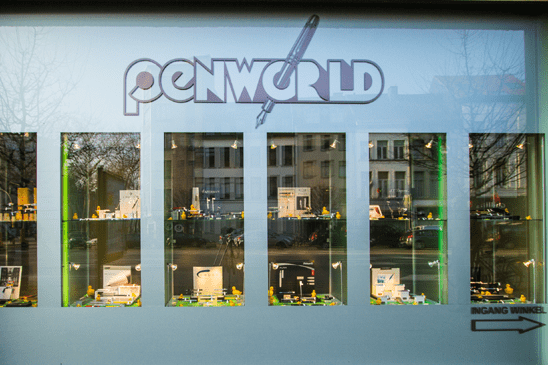 Penworld is official dealer of all brands listed on the site and founded more than 85 years ago, so do not be afraid to us that you buy fakes!